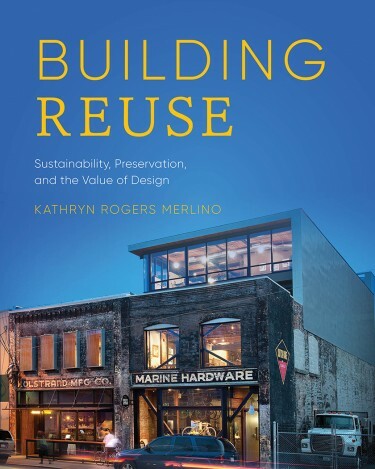 Her book, “Building Reuse: Sustainability, Preservation, and the Value of Design” was published this year by UW Press. Merlino discussed the book, and the topic of building reuse, with UW News. The third idea is that architects have the opportunity to use their knowledge to change the culture around building design “and embrace adaptive reuse as much as we embrace designing new structures.